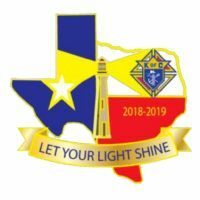 We are a community of Catholic Christian believers, in communion with the Archdiocese of Galveston-Houston. In the spirit of love, hospitality and social justice, we serve the people of the greater Cypress area. We believe that through the faith we share, we become family to one another in Jesus. Through evangelization, education, charity and service, we are called to use our diverse gifts to grow together and encounter Jesus in word and sacrament.